Hi, I'm a writer from the UK. I love mythology and nature, and I'm also keen on electronic gadgets. 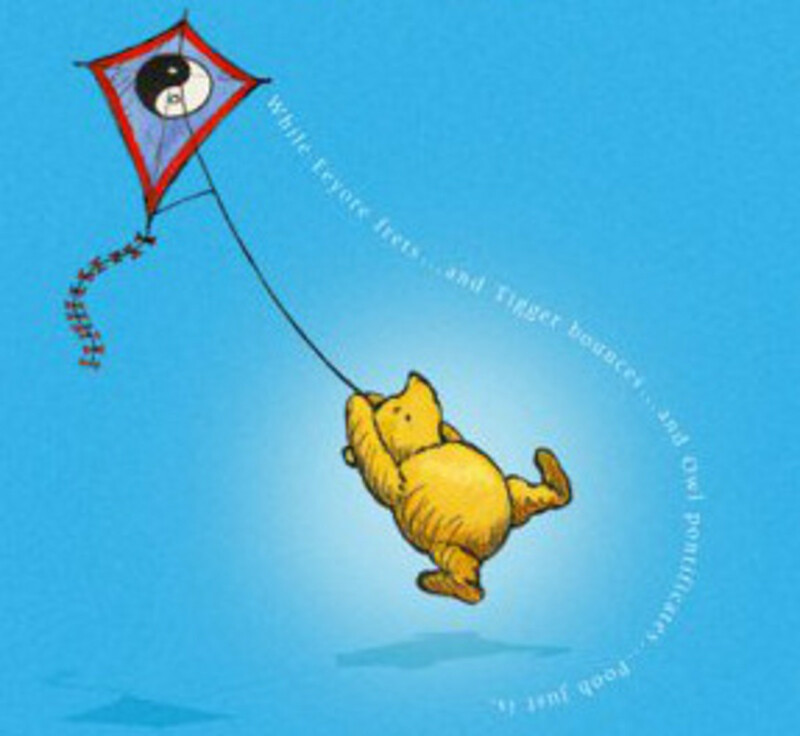 The stories about Pooh Bear, Piglet, Tigger and many other well loved characters, written by A A Milne, have been used as an analogy of Taoism, the ancient Eastern philosophy. 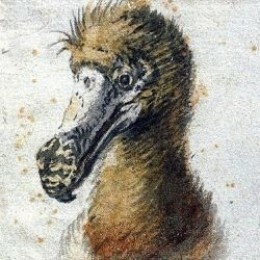 The Dodo was a large flightless bird of the pigeon family which inhabited the island of Mauritius. It became extinct due to over-hunting by European sailors, and the introduction of pigs and rats. 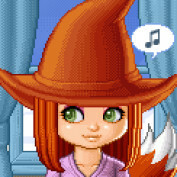 Kitsune - Guardian, Lover or Trickster? 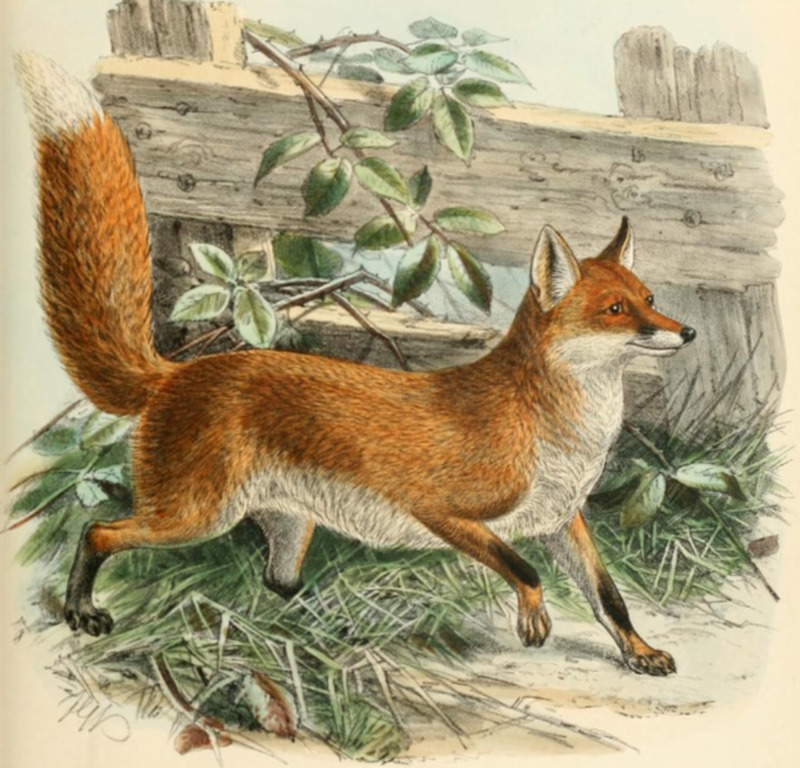 The kitsune is the Japanese word for fox, but in Japanese folklore, the fox is a magical creature, wise and tricky, sometimes friend and sometimes enemy. 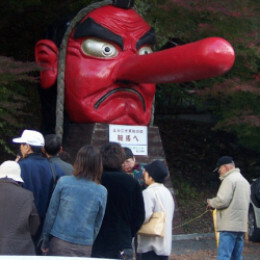 The tengu is a supernatural being in Japanese folklore. With its red face and long nose, it might look comical, but centuries ago it was viewed as a very dangerous creature indeed. 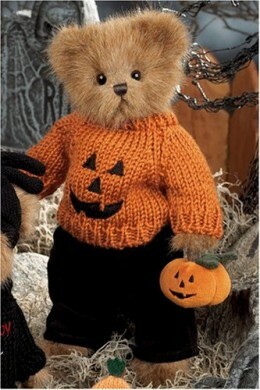 Bearington Bears are made by the Bearington Collection, a company who make affordable quality jointed and dressed bears, and other soft toys. Their Halloween selection includes at least one surprise.